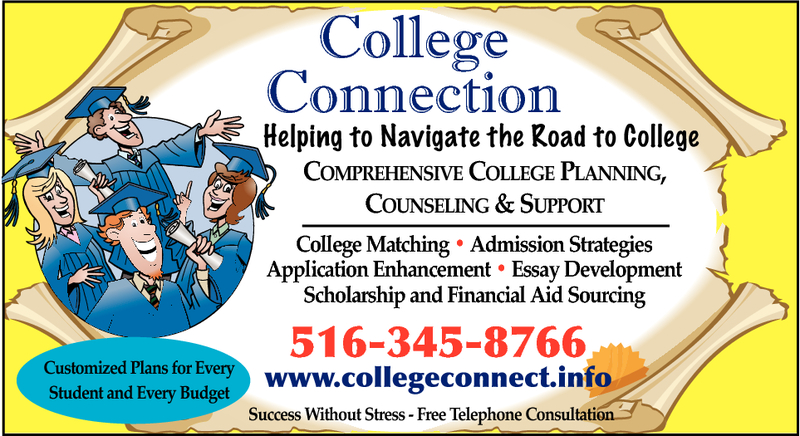 Thank you for making COLLEGE CONNECTION your guide to college admissions! Here are some important links to help you with your college planning, scholarship search, and all that good stuff you knew was out there but didn't know where to find. Check back often for critical updates and added links. You won't get a penny in aid unless you file the required applications! Click HERE to see if the colleges you are applying to require the CSS Profile. Click HERE for a FREE estimate of eligibility for Federal student aid. Create a presence on the web so colleges will see you! Parchment.com -- Can I get in to the college of my choice?